We all have been anticipating the return of Power. 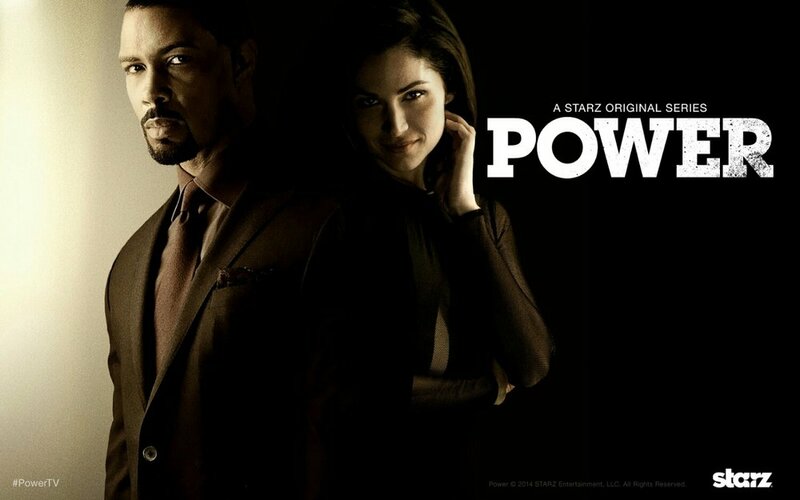 Season 3 ended with Ghost being arrested by Angela, the woman he loves and Tariq being kidnapped by Kanan and Jukebox. Tarsha received a ransom request in order to see her son again. Just saw the new trailer for Empire. Omg, that tension between Cookie and Lucious was fire. Taraji P. Henson is looking so fierce walking with that bat. Wednesday, December 14, 2016, is the Mid-season finale of Empire. What can we expect or didn't see coming?